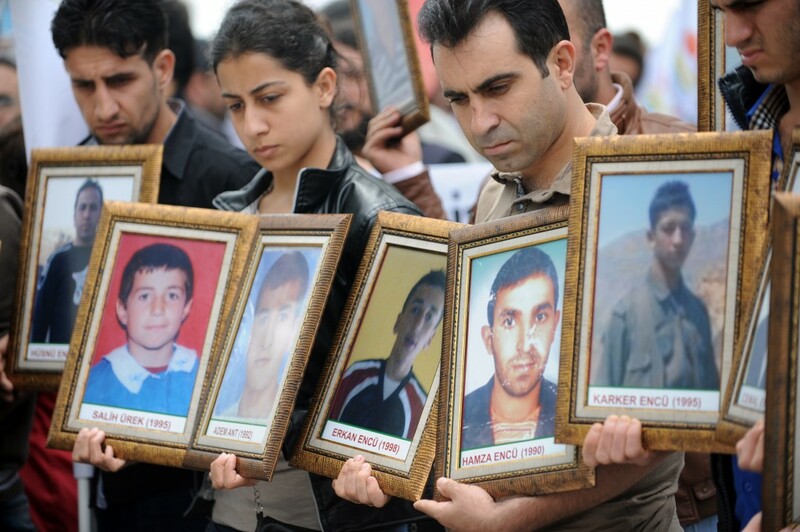 The Uludere Bombing: When Will Their Families Get Justice? On December 28, 2011, the Turkish military killed thirty-four of its own citizens, all civilians, most of them children in the Uludere/Qileban district, in Eastern Turkey. The youngest was twelve. A year has now passed and the families of these innocent people still wait for justice. 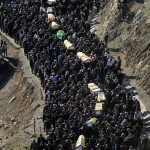 The Turkish government has offered compensation to the families of those killed. The families, however, have refused to accept it until the truth behind the attack is uncovered and justice is done. The families are still waiting. On the anniversary of the Uludere bombings, Amnesty once again calls on the Turkish government to fully investigate these events and to bring those responsible to justice. The record so far is not a promising one. A Parliamentary inquiry was established in January, 2012, but, according to media reports, it has been denied access to vital military reports and, the Uludere sub-committee carrying out the investigation has already indicated that it would not attempt to determine individual responsibility for the bombing. The families have already waited a year. They should not have to wait longer. Turkish authorities must act quickly to ensure a full and impartial investigation into the incident. And it must bring those responsible to justice. There must be justice for the innocent victims of Uludere. Impunity for abuses in Turkey must end. Please consider joining Amnesty – USA’s Turkey Regional Action Network by contacting Natsumi Ajiki. You can follow our work on human rights in Turkey by following us on our website and liking our page on Facebook. Work with us to make a difference! This entry was posted in Europe, Military, Police and Arms, Security and Human Rights and tagged accountability, amnesty international, bombing, human rights, impunity, kurds, Qileban, Roboski, Turkey, Uludere by Howard Eissenstat. Bookmark the permalink.